Once again, we are delighted to invite you, along with other long-time friends and supporters of Asolo Rep, to spend 10 luxurious days and nights aboard Oceania Cruises’ Sirena. We’ll travel from Miami to historic Havana, Cuba and other neighboring towns, through the Caribbean Sea, and on to the lush landscapes and beautiful beaches of the Dominican Republic and the Bahamas. Onboard the Sirena, we’ll set aside time to lead discussions on what it takes to make world-class theatre, and give you a thrilling peek behind the scenes of Asolo Rep’s 2018/19 season. 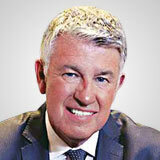 We will also have private dinners with our group, as well as a special welcome and farewell reception. This is a once-in-a-lifetime opportunity to visit extraordinary places, expand our minds, and build and deepen lifelong bonds with our fellow Asolo Rep friends. This cruise will sell out quickly, so please read on and do plan to join us for a fun and relaxing journey in June of 2018! 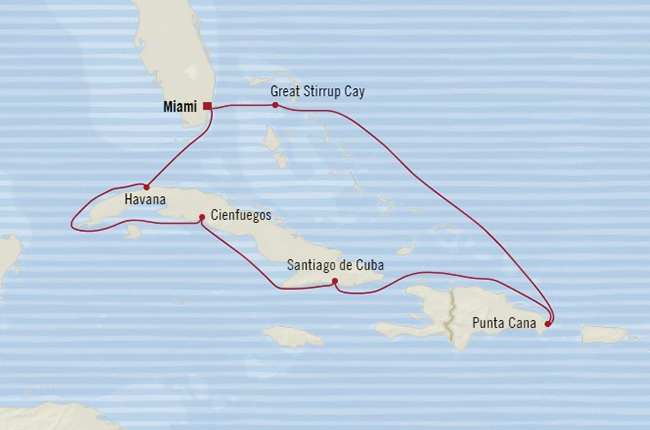 Enjoy 10 luxurious days round-trip from Miami as you sail to historic Havana, Cuba and other neighboring towns, through the Caribbean Sea, and on to the lush landscapes and beautiful beaches of the Dominican Republic and the Bahamas. 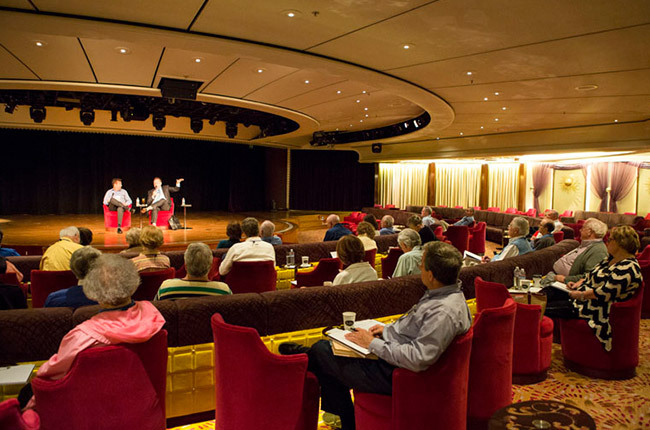 Onboard the Sirena, we’ll set aside time to lead discussions on what it takes to make world-class theatre, and give you a thrilling peek behind the scenes of our 2018/19 season. 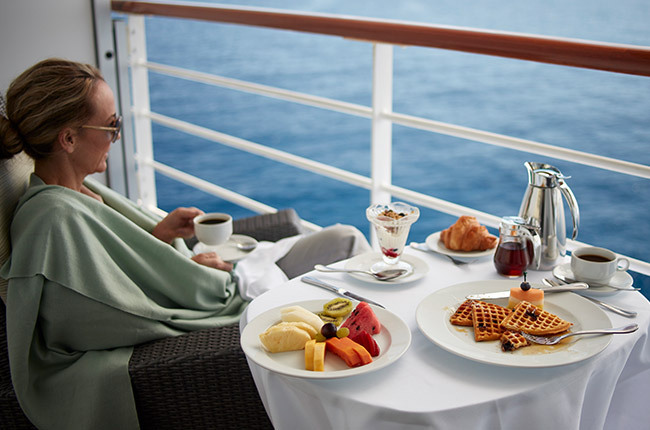 Take advantage of the myriad possibilities for entertainment and relaxation with the finest amenities and countless activities available aboard the Sirena. 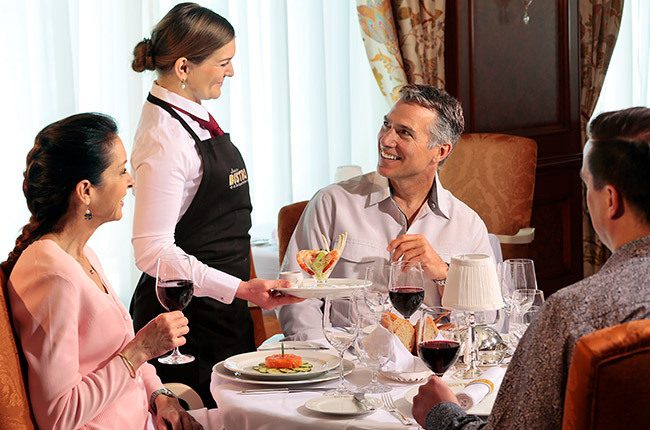 Reconnect with old friends and build new friendships during private dinners with our group, seminars-at-sea, and our special welcome and farewell receptions. 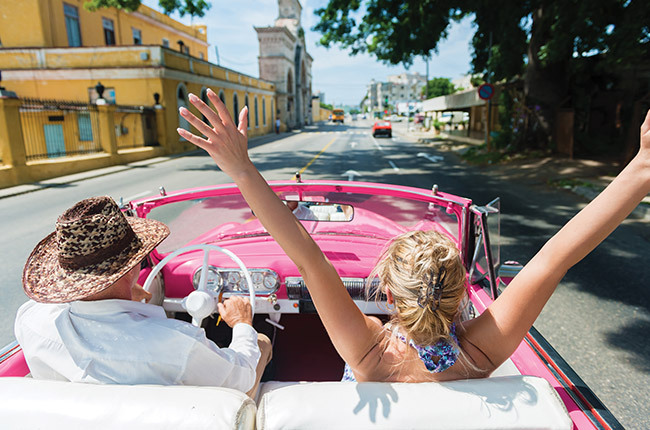 The wonders of Cuba, the Dominican Republic, and the Bahamas await right outside your window with lush landscapes, beautiful beaches, and quaint cities.